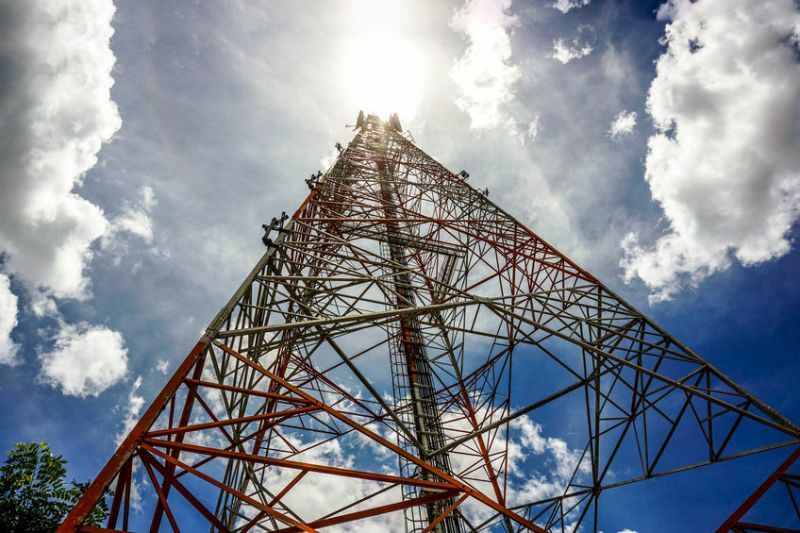 Farmers and landowners negotiating terms with telecoms companies looking to renew sites for masts have been urged to express caution following a recent tribunal case. In the case, Cornerstone Telecommunications Infrastructure (CTIL) proposed a single payment of £26 to the landowner for land rights sought, based on a vacant possession land value of £10,000. As the tribunal observed, this did not take into consideration the consequences for a landowner having to give someone full access over their land. The tribunal found force in evidence that many rural landowners have well founded reservations about allowing an operator to have relatively unrestricted access over their land. Reference was made to “evidence of difficulties which had been experienced in practice owing to breaches of bio-security, operators’ vehicles becoming stranded, or interference with sporting rights”; and “risk factors of that sort might weigh in the hypothetical parties’ minds when negotiating consideration”. The tribunal noted: “We are not persuaded that the tiny sums suggested…take into account the understandable reluctance of rural landowners to lose control of their land to the extent that entry into an agreement for Code rights is likely to entail“. The case has raised several issues over the new Electronic Communications Code. Eifion Bibby of Davis Meade Property Consultants, said everyone operating in this sector, including landowners, telecoms firms, land agents and valuers will be advised to be mindful of this guidance. “The government has been promoting the need for more cost effective telecom sites to boost coverage but since the Code was introduced we have seen extreme examples,” he said. Mr Bibby said comparable rental evidence for alternative agricultural land use agreements, will no doubt be useful in supporting valuation methodology to establish, by means of market transactions, what may make a landowner a willing small site provider.